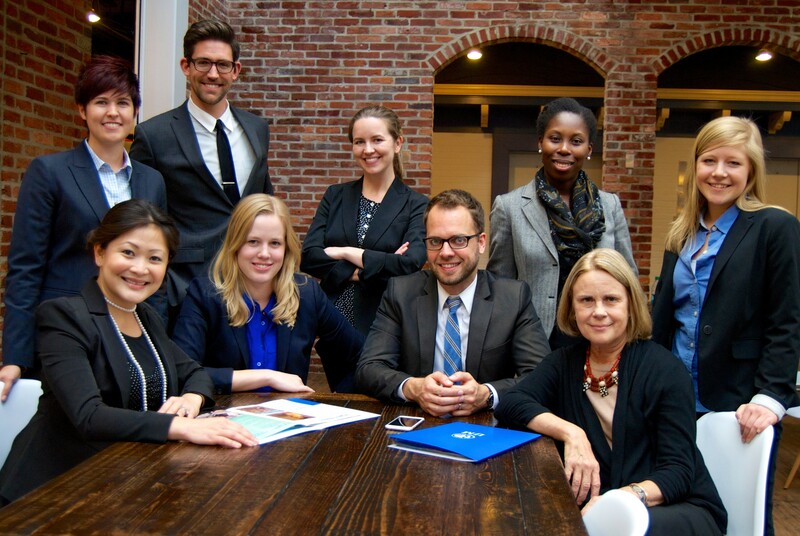 We are IJM’s Advocacy & Mobilization Team. We connect and mobilize advocates around the country in the movement to end modern-day slavery and violent oppression against the poor. We invite all people of good will to join us in the global justice movement and we created The Freedom Commons as our online gathering place and action hub.